Our Sunday School program builds a strong foundation in the Christain faith for our children and creates a community where they can learn, play, form friendships, and find fellowship. 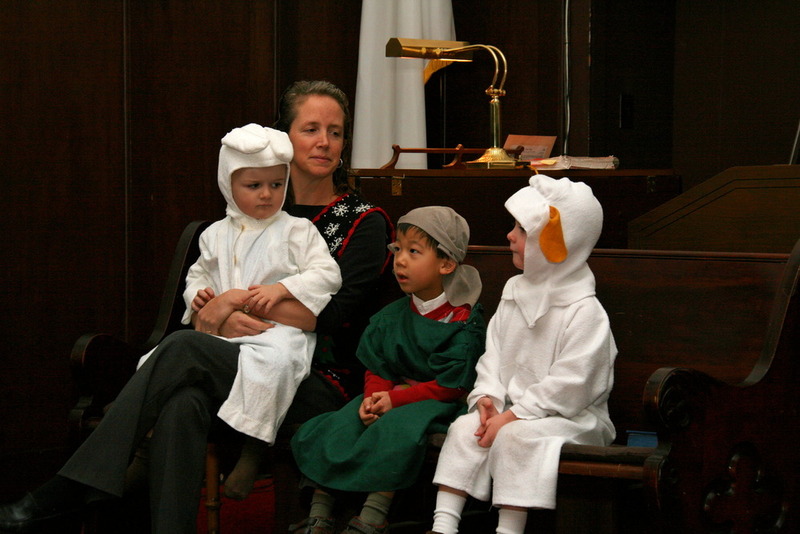 On Sunday mornings, children remain in the worship service through the Children's Message in which Rev. Early offers a unique message for them on the same texts he has shared with the entire congregation. The children then head downstairs for a few songs accompanied by guitar before breaking into their two classes (pre-K-1st grade children and 2nd through 5th grades) where they explore the Bible's messages and applications to their lives. 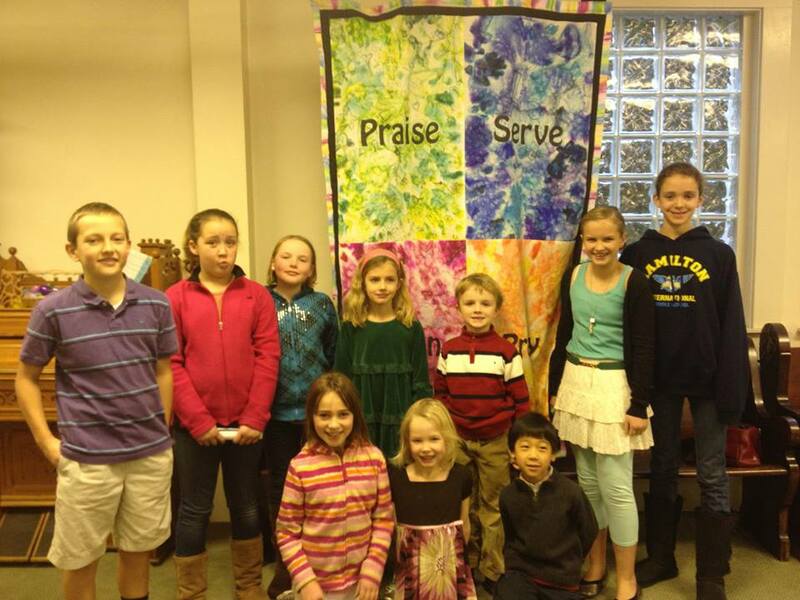 On several Sundays throughout the year, children take on many of the leadership roles during the worship service. 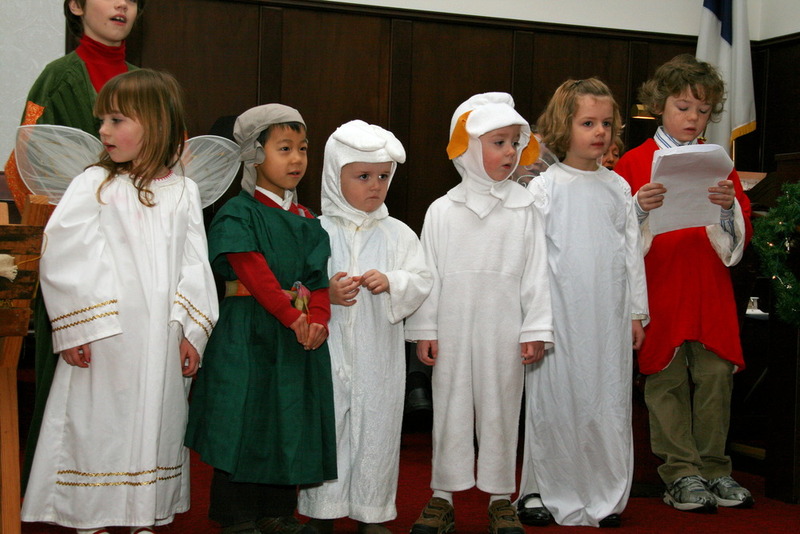 For example, children will light the candles, ring the bell, collect the offering, read the liturgy. The sermon that day will be appropriate for children and adults. Nursery care is provided for younger children every Sunday. In addition to Sunday mornings, quarterly fellowship activites are planned for evenings or weekends, e.g. Mariners game, camping, church sleepover.